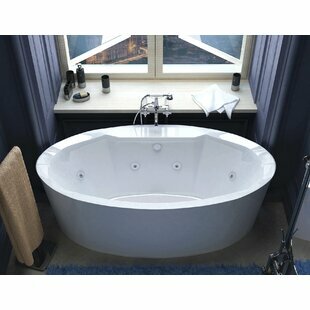 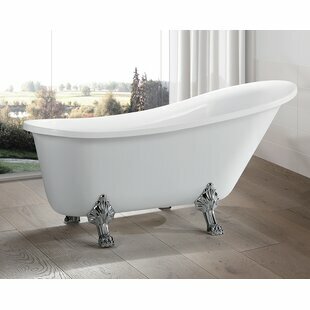 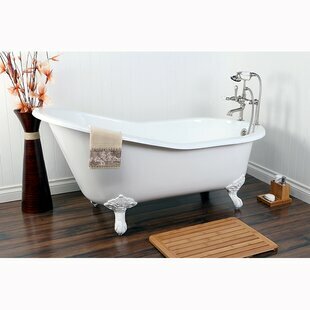 Relax and unwind in this luxurious freestanding soaking bathtub. 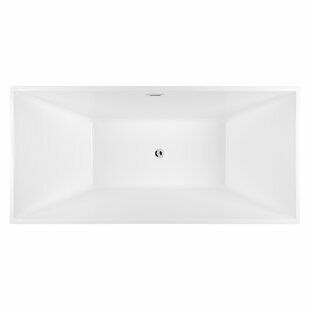 The white finish completes the contemporary design of this soaking bathtub that would be a great addition to any bathroom. 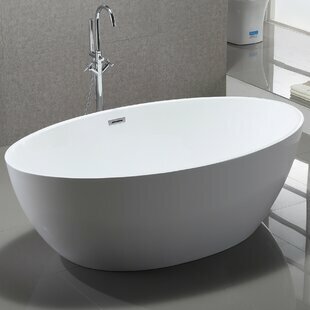 Bathtub is UPC certified and also include self leveling legs and a flexible drain hose. 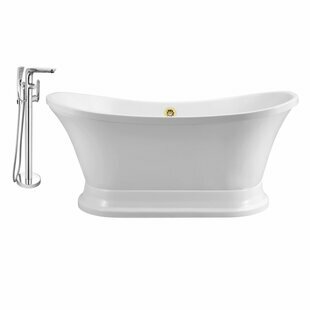 units " Material: Acrylic Faucet Included: No Soaking Depth: 1" Drain Placement: Center Overall Product Weight: 104lb.